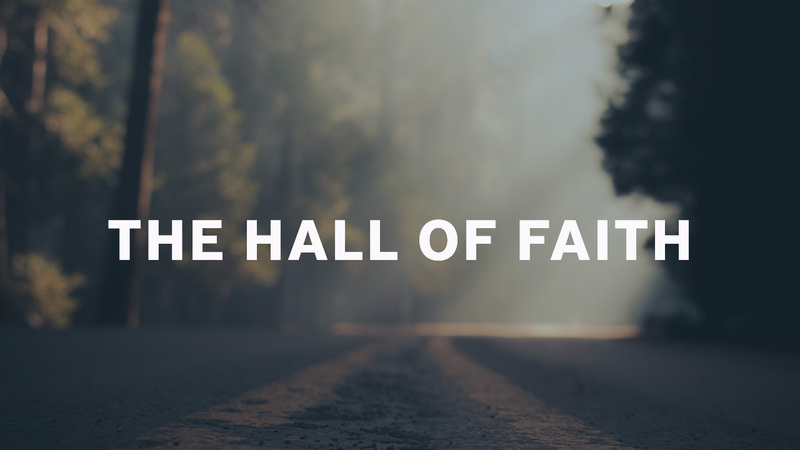 You can find every teaching from our journey through Hebrews 11 here. These messages are sure to be an encouragement to you in your own walk of faith. 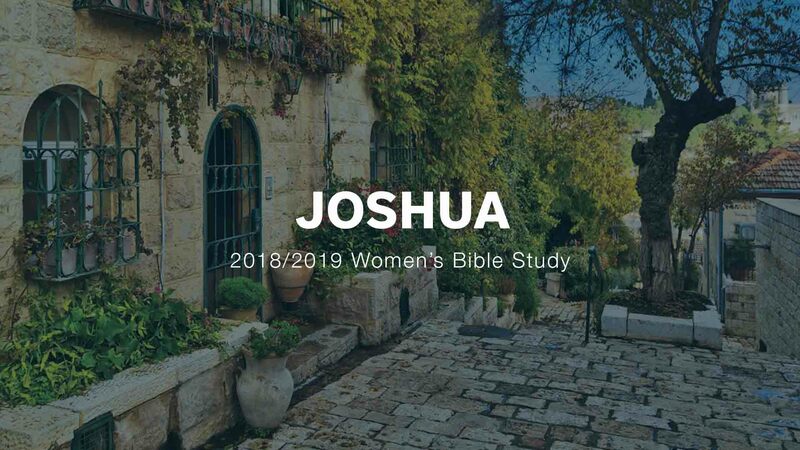 Get caught up on any messages you may have missed in our Women’s Bible Study through the book of Joshua with Jean McClure. As Easter approaches, we want to give special attention to celebrating the life, death, and resurrection and Jesus. 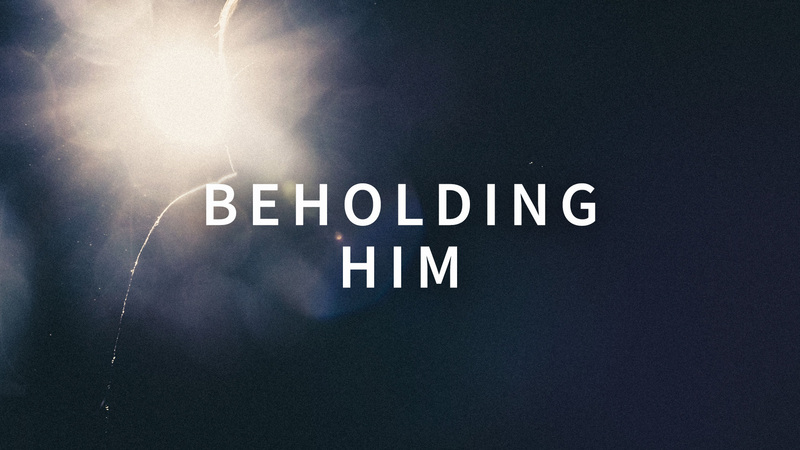 We hope the resources on this page will help you to see Jesus, our savior, more clearly. He is risen!